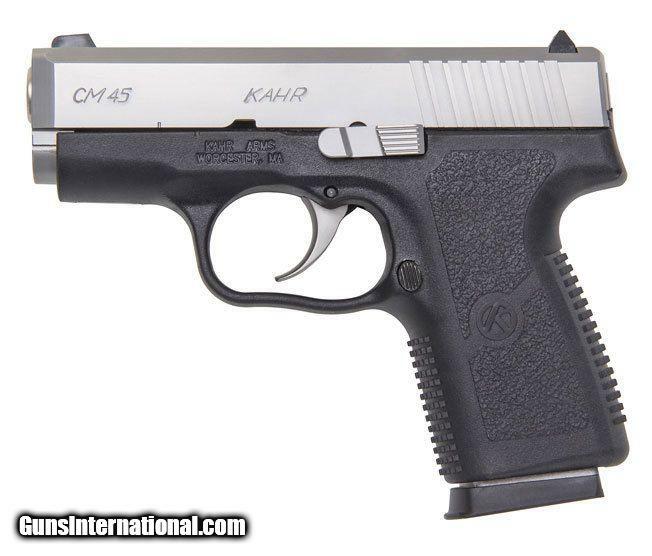 The CM Series, which debuted in spring 2011 with the CM9, takes the value priced features from Kahr’s CW series and incorporates these features into a smaller 3” barrel package. 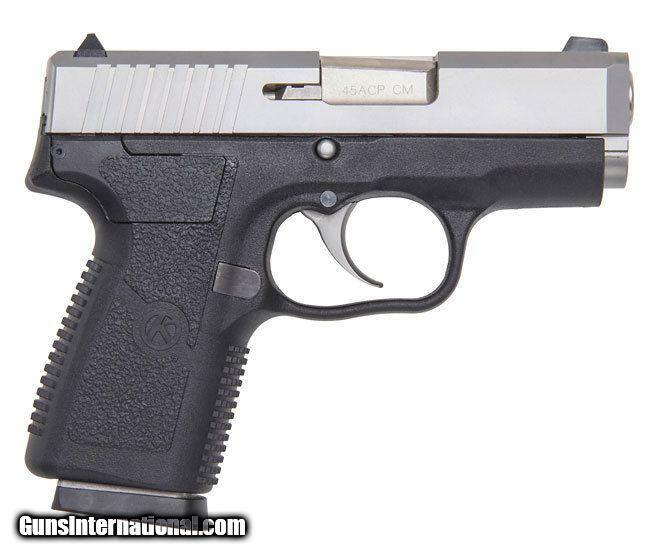 The CM Series have the same external dimensions as the PM Series, which make it ideal for concealed carry by licensed civilians and law enforcement personnel. The CM series slide is only .90 - 1.00 inch wide and machined from solid 416 stainless slide with a matte finish, each gun is shipped with one stainless steel magazine with a flush baseplate.